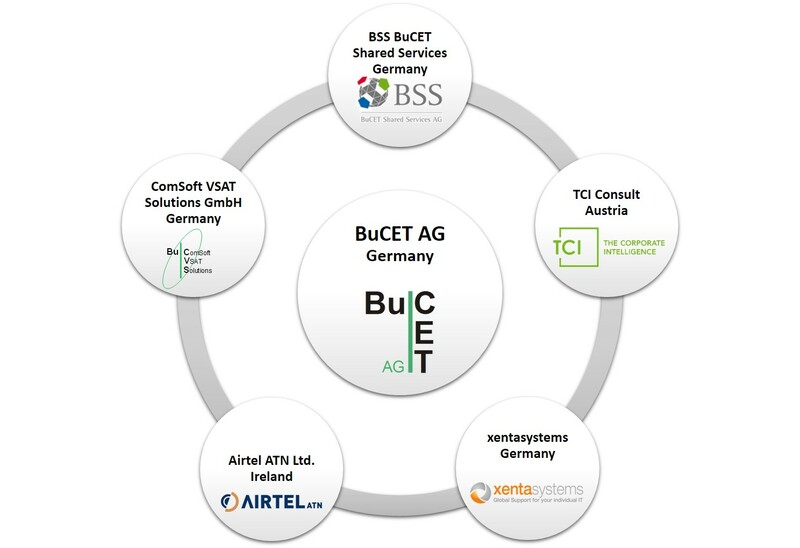 ComSoft VSAT Solutions GmbH (shortened BuCVS) is a majority-owned subsidiary of BuCET AG. As part of BuCET Group, BuCVS therefore benefits from the long-standing expert knowledge of its founders and its highly motivated employees, as well as sharing an excellent alliance. BuCVS headquarters are located in Teltow, close to Berlin. The architecturally pleasing premises adjoin to an area of outstanding natural beauty, which not only allows unrestricted coverage of our teleport facilities, but also makes for a pleasant working environment. At BuCVS we always strive for continual improvement of our global communication solutions via satellite and aim not only meet your expectations but to exceed them.